Weddings are very special events. Almost everyone involved plays a special role in the big day (even the crazy aunt that nobody really likes, yet still needs to be invited.) However, what do you do when you find yourself invited to the wedding of a couple you truthfully haven’t spoken to in a while? Despite the sent invitation, perhaps you should consider your attendance. Ask yourself the questions listed below to assist you in making your decision whether you should attend a wedding or not. 1. Have You Maintained Contact Over The Past Year? Although you may have written a lengthy congratulatory post on Facebook, sadly, the size of your text doesn’t elucidate the answer you are looking for. In some friendships, time isn’t a factor. No matter how long you may or may not speak to someone, the minute you do, you pick up right where you left off. However, that’s not always the case. If you haven’t spoken to or seen someone in over a year, and the friendship has dissipated over time, then just as you would with a piece of clothing, toss it. The invitation that is! 2. Would You Invite Them To Your Wedding? 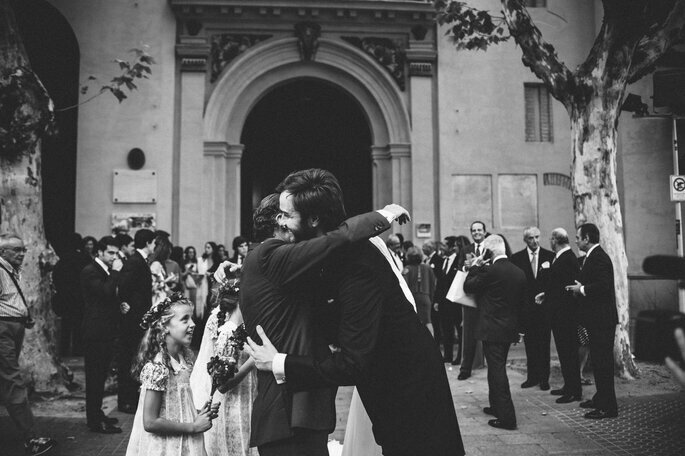 If the couple or person attended your wedding day, then without question, you need to attend theirs. Or, if you invited them to your wedding, and they declined their attendance, then you should analyze what their reason of absence was, and factor that into making your decision. On the other hand, if you haven’t tied the knot yet, would you extend a wedding invitation to the other person or couple? If the answer is no, it is important to consider the thought that if you decide to attend their wedding, you will then be put in the position to invite them to your special day in the future. 3. Will You Know Anyone at the Wedding Apart From the Couple? 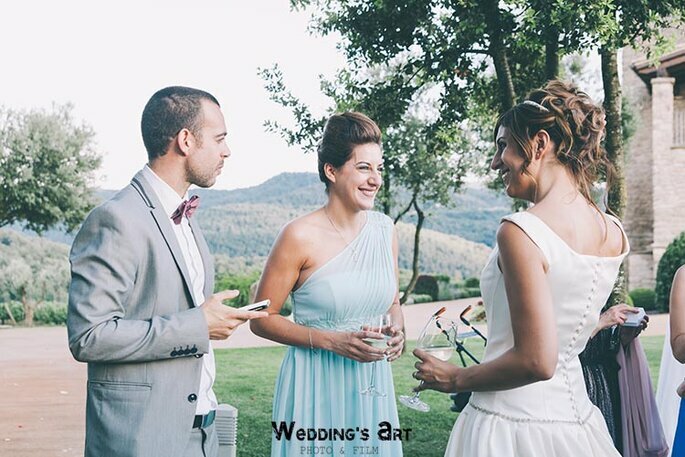 If you aren’t familiar with anyone in the wedding party, or any guests for that matter, it is clear that the person or couple have changed social circles over the years. If you dare to attend without knowing a single soul, bear in mind that you will likely be flying solo for the majority of the event. Unless of course, you find a charming, single guest to accompany you throughout the reception. Then consider yourself very lucky! Speaking of plus one, if you are granted an extra seat, then by all means, you should definitely consider attending the wedding. Grab your significant other or closest friend, and go enjoy yourself! Remember, there’s always free cake! 4. What’s Your Financial Status? Let’s face it, attending a wedding can be pricey. And you’re just the guest! Not only do you have to take into account the wedding gift, but there is a high chance you’ll want to purchase a new dress, (you have to consider the possibility of meeting you future spouse at this wedding) accessories, and get your hair and nails done at the salon. That’s without factoring in the location of the wedding. If the wedding entails you to go on a road trip, or a fly to another country, then it is crucial you analyze your current financial status. The last thing you want is to max out your credit card for a wedding you were unsure about attending in the first place. 6. Would You Regret Not Attending in the Long Run? Thanks to Facebook, we are able to stay somewhat virtually connected with those from our past. Over time, we see our friends from our home town, grade school, and college, make the decision to settle down and get married. You see these life milestones through uploaded photos and posts. Every once in a while, you might even leave a congratulatory post on a timeline. But, if you aren’t someone who is actively on social media, it’s possible you might be completely out of the loop. However, if you consider yourself an active member of the social media community, and enjoy seeing these life updates of old friends, then it is likely you will regret not attending. Imagine this scenario, if the wedding photos are uploaded on social media and you are not pictured, how would you feel? If your answer is somewhere along the lines of left out or guilt, then you should definitely consider attending the wedding. A wedding is such an important day in the lives of two people who have decided to publicly declare their love for each other. If you received a wedding invitation, it is because the couple has decided to include you in their special day. This is something not to be taken lightly! Thus, it’s important to consider all of the factors mentioned above, however, keep in mind that at the end of the day, there is no harm done in attending a wedding to show your support and happiness for the couple. Have you decided to attend? Great! 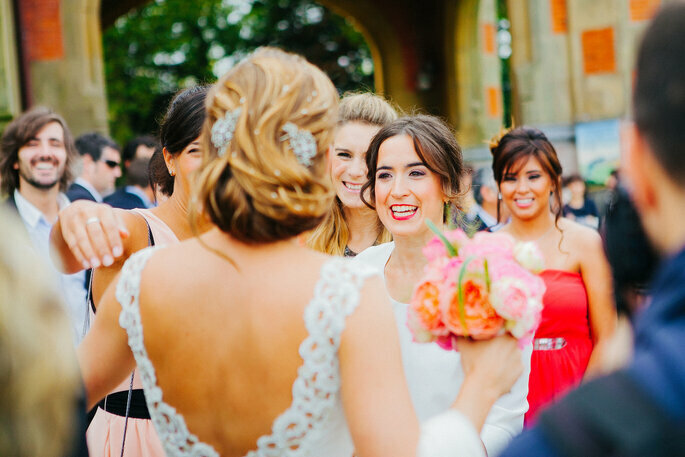 Read this article on Wedding Guest Etiquette!